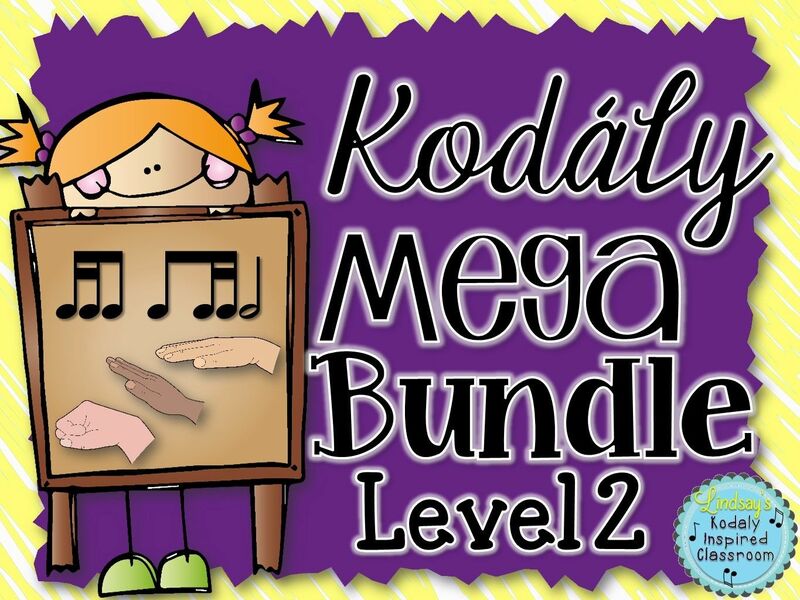 Kodaly Inspired Classroom: April Contest! I just finished my very first quarter on Teachers Pay Teachers and I never could have anticipated the success I have had! 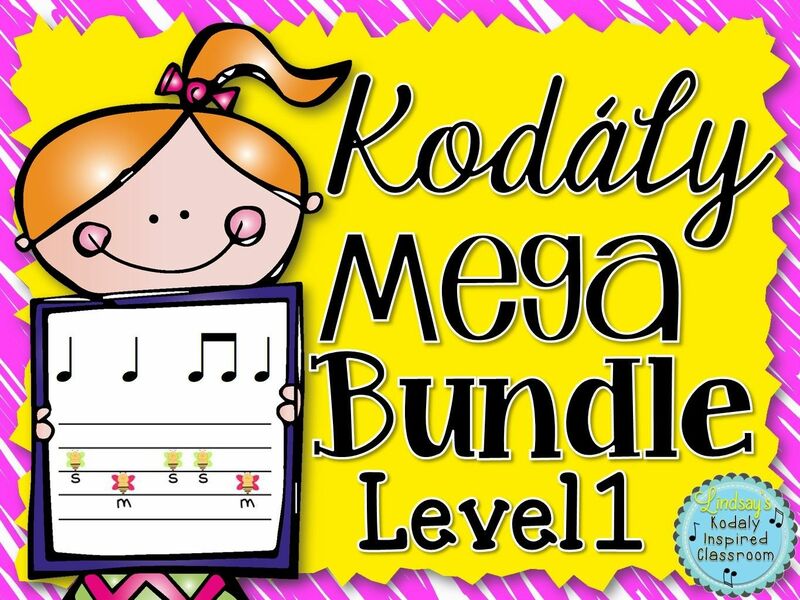 I am really enjoying creating and sharing wonderful slides, flashcards, and manipulatives to use in the music classroom and I am SO thankful for everyone who has made a purchase in my store. A special "thank you" to all of you who have left feedback on your purchases. 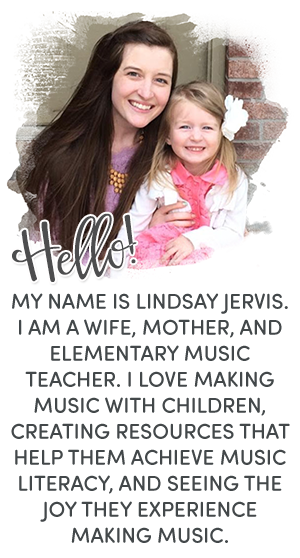 I always wonder if you like my product and if you feel like it was a good value, time saving, and ESPECIALLY the feedback that your kids loved the activity! As a thank you, I am going to give away one of my products FREE! Any product! There are lots of opportunities to enter! 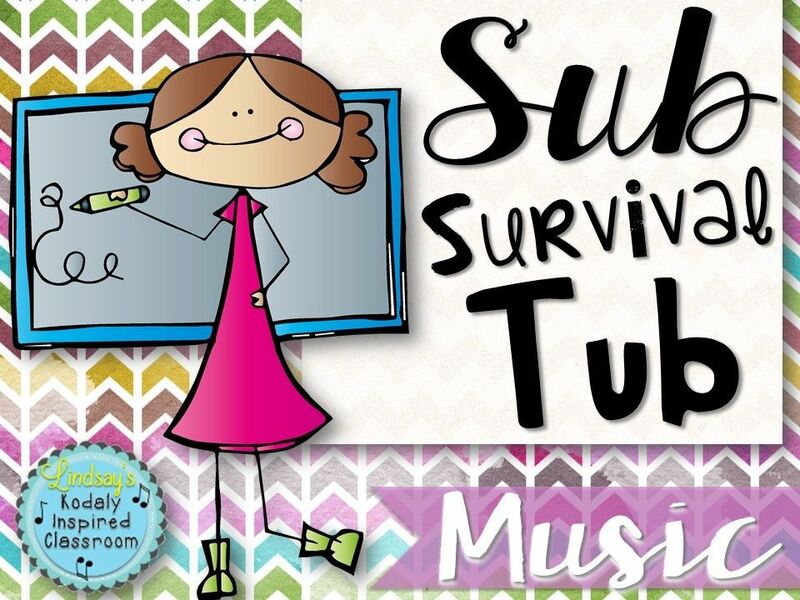 Enter to win any item from my Teachers Pay Teachers Store FREE! This giveaway will run through the entire month of April and there are tons of ways to enter!